A rare chance to see the inside of a top London studio complex as Miloco opens its doors for product showcases, educational workshops and gear shoot outs, courtesy of hosts Miloco Gear. 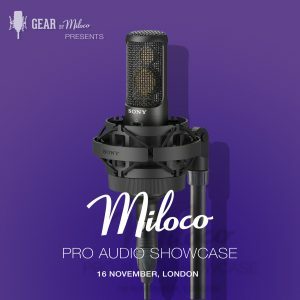 Miloco Studios has announced a Pro Audio Showcase on 16th November when the London-based facility will be open to the public for a range of free educational events, high-end studio equipment demonstrations, gear shoot outs and product launches. From 5pm onwards there will be numerous product showcases from many leading UK manufacturers and distributors accompanied by complementary drinks and snacks. Exhibiting on the day will be API, Augspurger, Audient, Focusrite, Dramastic, DPA Microphones, Manley, Sony, RME, Lauten, Trinnov, Soyuz, PMC and Townsend Labs. 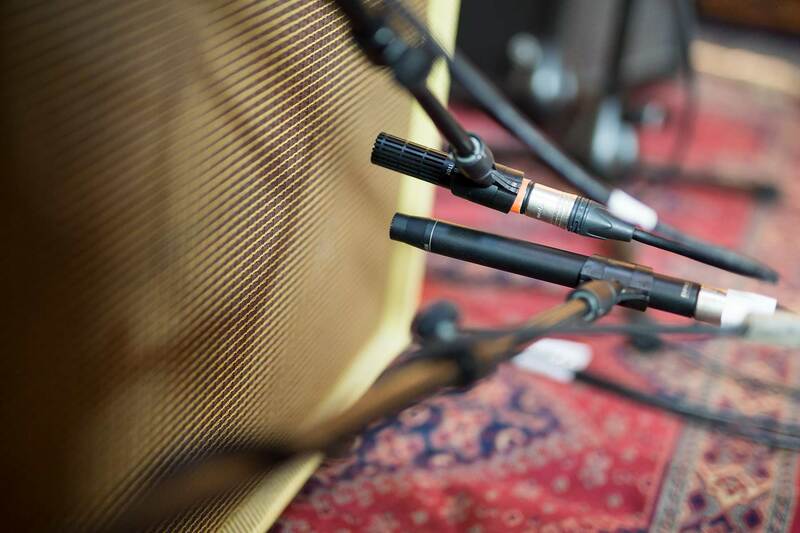 Finally for gear lovers there will be some unique product shoots outs between classic and new microphones and compressors to find out how modern counterparts really do compare to vintage models. Attendees on the night also have the chance to win a day’s recording and mixing in Miloco’s Red Room and Livingston 2 studios. To reserve your free ticket now to this essential studio open day please click on the button below!